5 easy steps to Successful Varicose Vein Treatment. 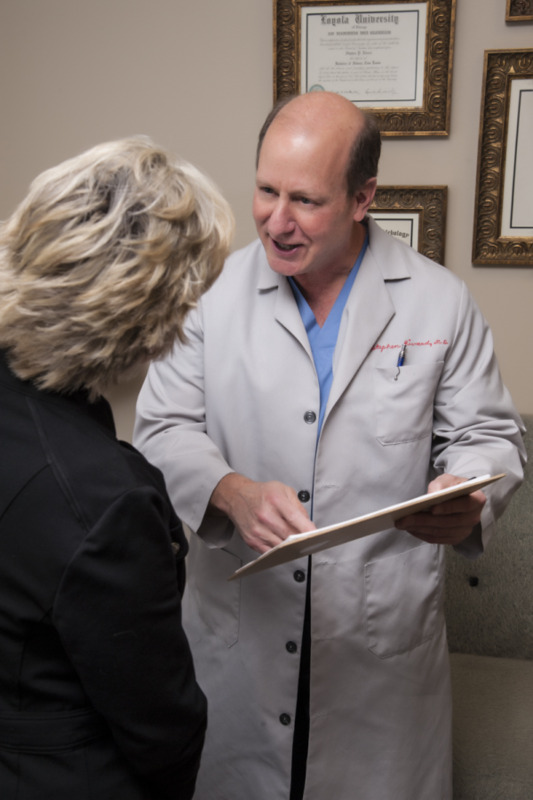 7 great questions to ask your doctor about varicose vein treatment. 7 great questions to ask your Vein Doctor about Varicose Vein treatment. While more and more people are beginning to educate themselves on varicose vein disease and seekingtreatment to alleviate their pain, many still do not know what questions to ask when talking with their doctor. In general, it is always wise to find a vein specialist that has demonstrated their dedication to the board speciality of venous and lymphatic medicine and spends their time focusing solely on treating venous disease. Proper education and training in both treatment and diagnostic ultrasound procedures is also an important consideration. Common Occupations that May Contribute to Varicose Veins. Although the primary cause of varicose veins is heredity, with nearly half the adult population suffering as a result, there are many contributing factors that can increase the likelihood of developing varicose veins or exacerbate the problem once you have them. For instance, certain occupations that require long periods of standing can often contribute and increase the symptoms associated with your vein disease. Phlebology Changes its Name to Venous and Lymphatic. Why this makes sense. From Phlebology to Venous & Lymphatic. Better Name. Same Practice.